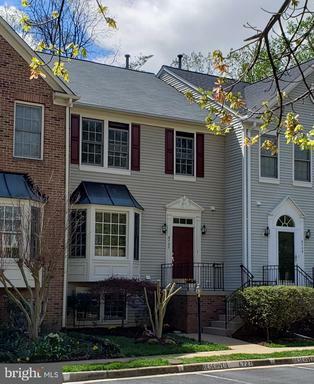 I specialize in helping home shoppers identify 3-bedroom Colonial-style duplices around Huntington Metro In Fairfax County . 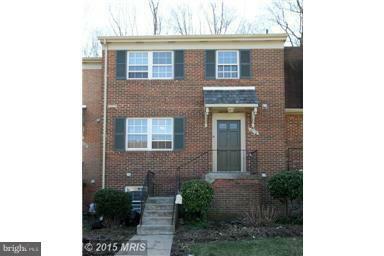 Today’s list of suggested places begins with this residence 5846 Mount Vernon Dr Alexandria VA at Annalane Terrace. 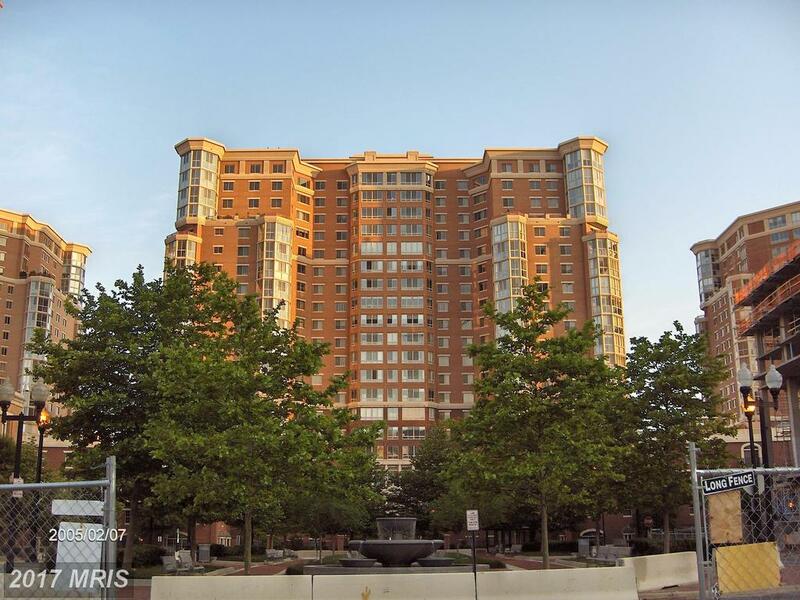 Are you shopping for a rental rental in Alexandria? 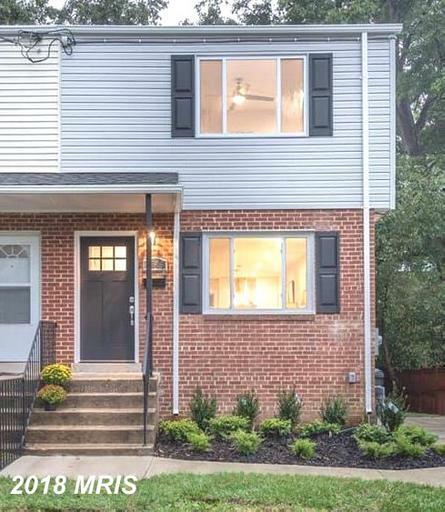 If you are a novice or an experienced owner, Nesbitt Realty can help you to see-through your expectations. 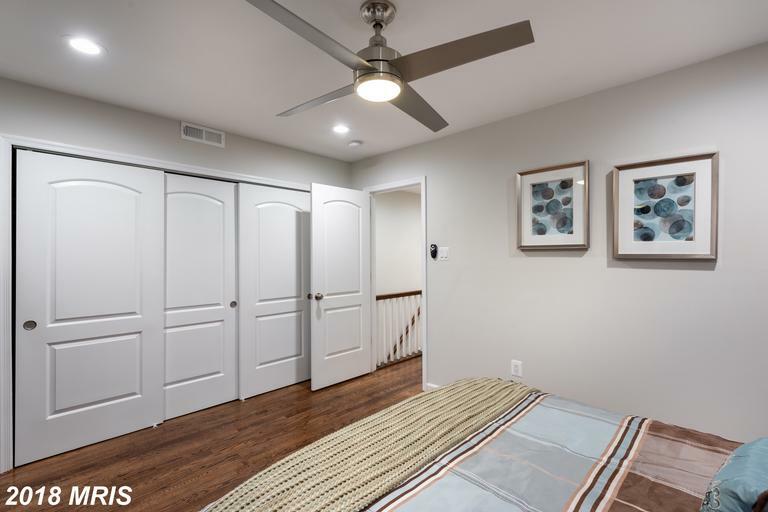 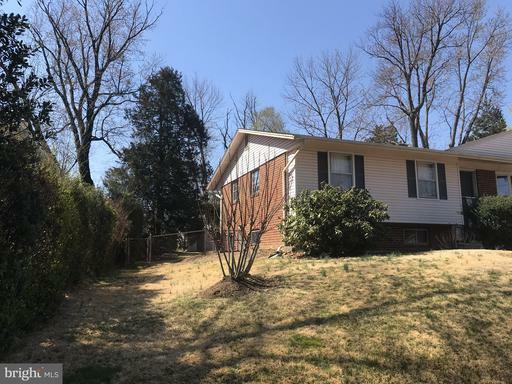 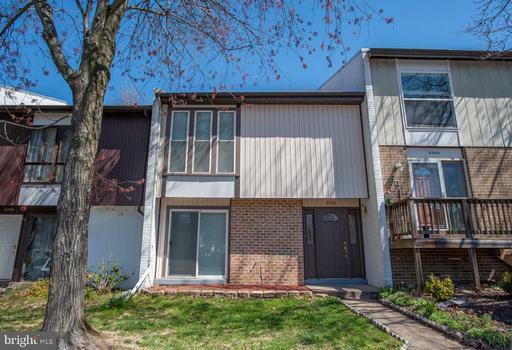 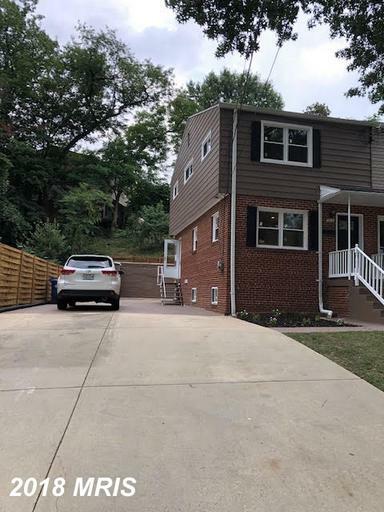 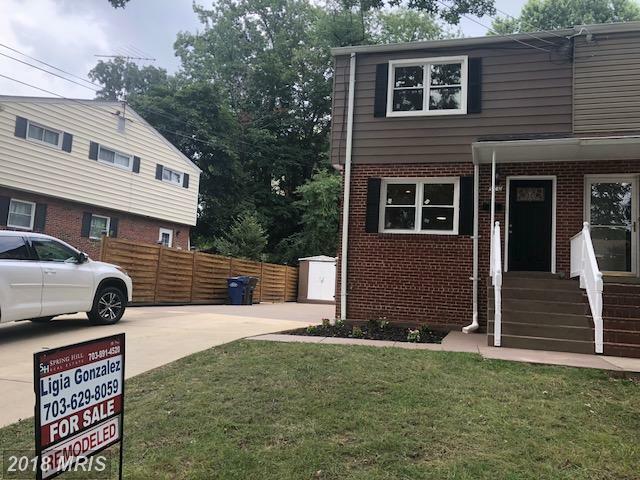 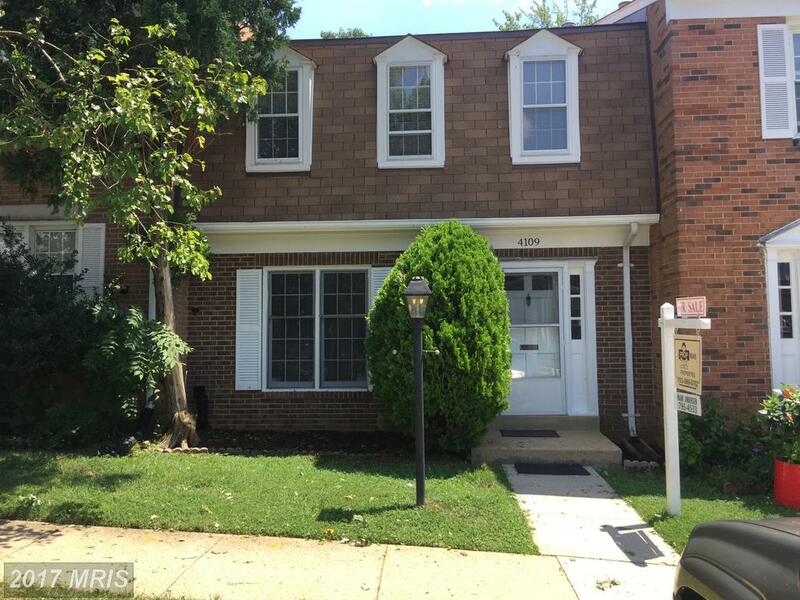 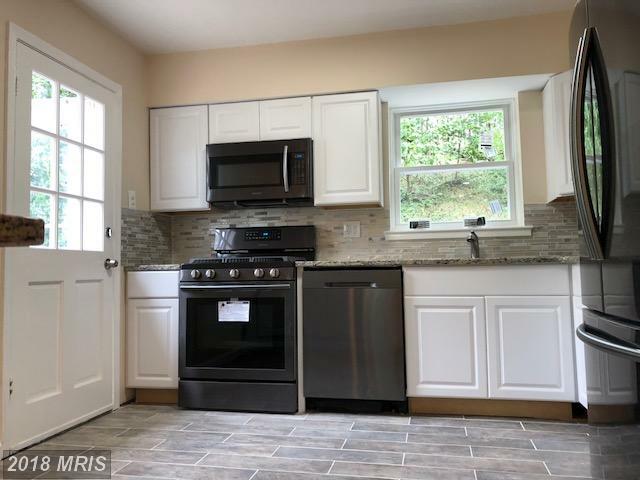 Nesbitt Realty & Management handles rental homes like 5832 Mount Vernon Dr.
Andrew Patton can answer every question about real estate in Alexandria and explain every form and every part of the process clearly and thoroughly. 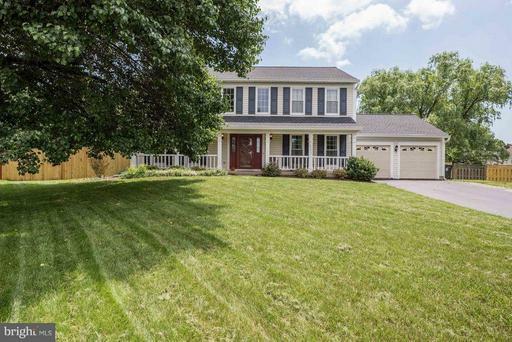 Talk to Andrew Patton to learn more from an expert on Fairfax County real estate.